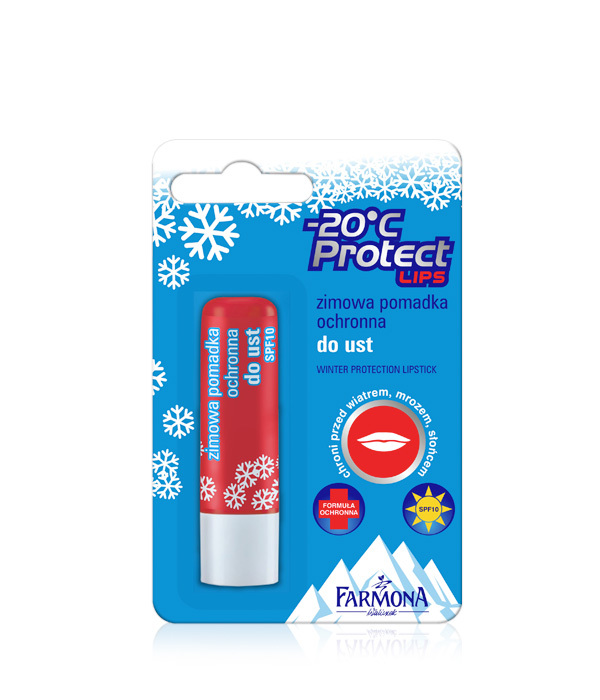 Winter protection lipstick for everyday lip care, especially for winter outdoor sports enthusiastic. Effectively protects from lips dryness and chapping and gives excellent UV protection. Gently nourishes, regenerates and restore lips softness and elasticity. Apply a few times a day. 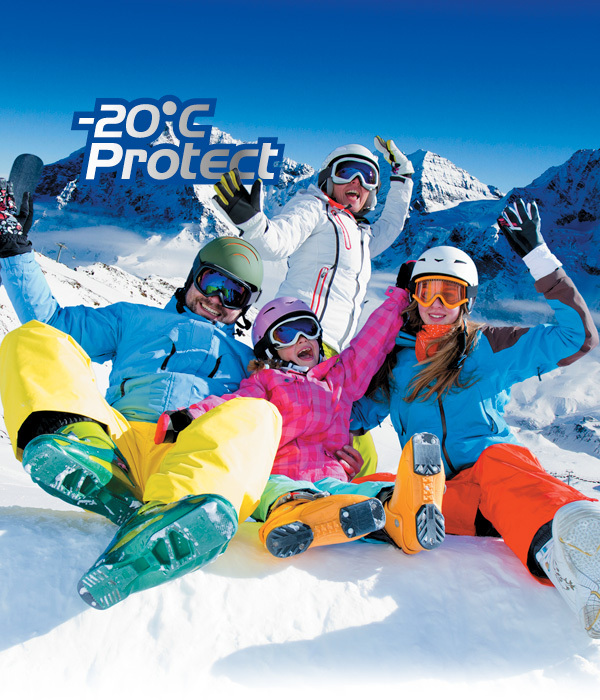 AntiFrost System, vitamin E, beeswax, evening primrose oil, UV filters. Petrolatum, paraffinum liquidum, paraffin, opernicia cerifera cera, cera alba, ricinus communis seed oil, ethylhexyl methoxycinnamate, titanium dioxide, benzophenone – 3, aluminium oxide, stearic acid, parfum, tocopheryl acetate, caprylyl glycol, caprylhedroxamic acid, glycerin oenothera biennis seed extract, benzyl benzoate, benzyl alcohol, linalool, benzyl salicylate, citronellol, geraniol, eugenol.